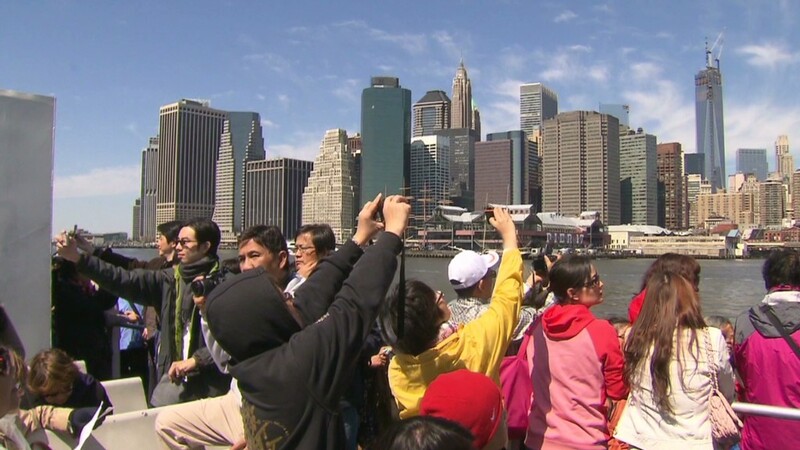 “Chinese youth admire American culture but remain wary of US policy” says the New York Times. This means that young Chinese admire the American way of life, they love the free speech but on the other hand they say that the Chinese government doesn’t show some much weakness abroad. If you want to read more about this phenomena, please have a look. Of course it is quite difficult for Westeners to deal with this habit and experiencing life.